This is where the magic happens. 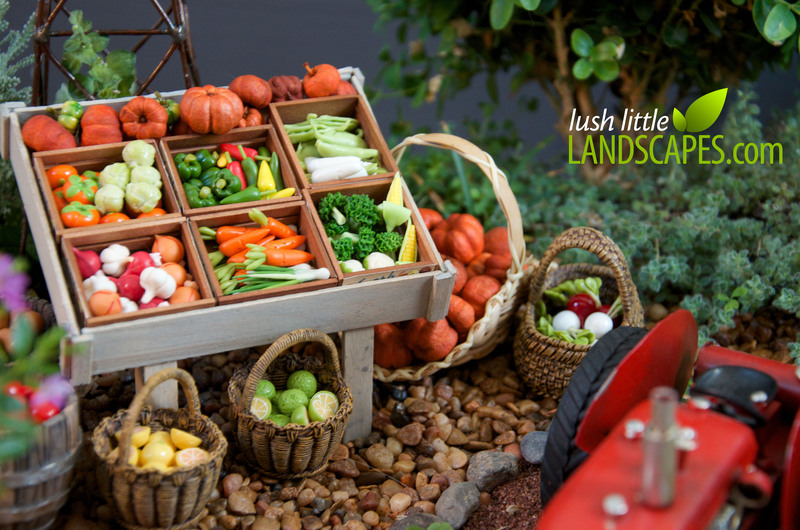 It’s the accessories that make your garden look like the real thing in miniature. Lush Little Landscapes will show you how to make dozens of examples of each of the following accessories and many, many more. 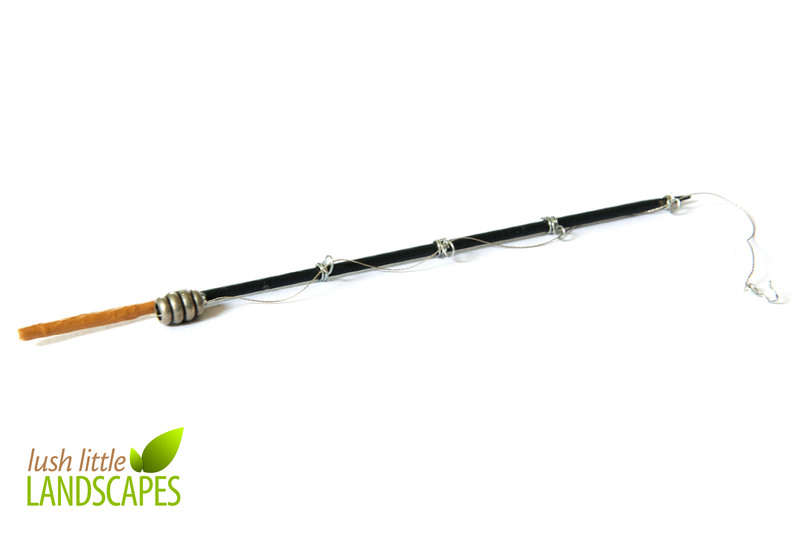 What does your garden need most? Where do I start I want to start buying houses and other items but I do not know if I shop on this site or is this just a blog? Can someone help me get started? Hi Sandra! 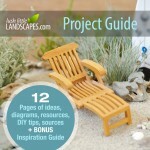 I’m creating Project Guides that will link to inspiration and the best resources and supplies for miniature gardens – especially helpful if you’re getting started. Be sure to sign up for my mailing list for info. 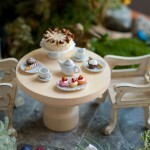 For right now, I’d send you to a vendor like miniature-gardening.com – they have lots of different kinds of houses, plants and accessories. What kind of house are you looking for? I have a bunch of them pinned on pinterest here.